Individual Signups, You do not need a team to participate. 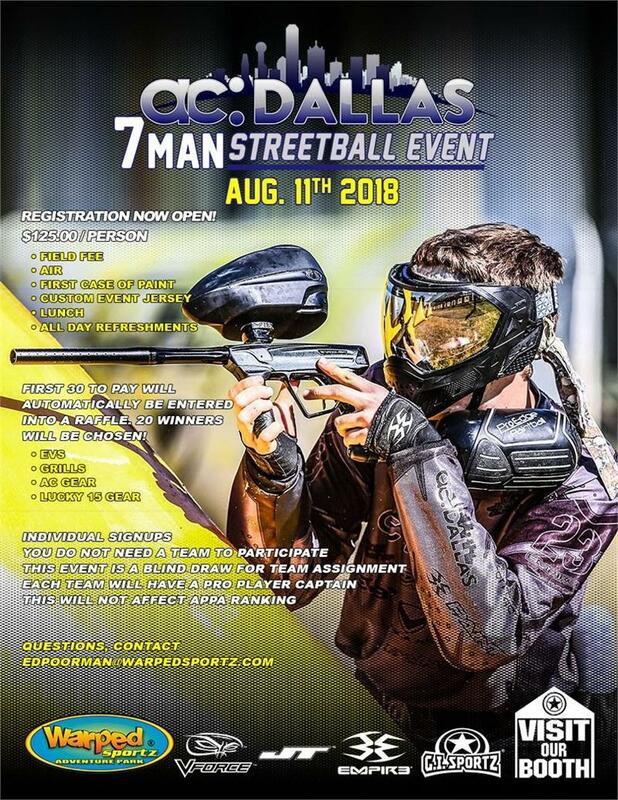 This event is a blind draw for teams, each team will have an AC Dallas Pro Player to lead you on the field and it won't affect your APPA Rankings. It's a Win, Win, Win! For information on Hotels, Campgrounds, other attractions or to ask questions CALL 308-440-5102.